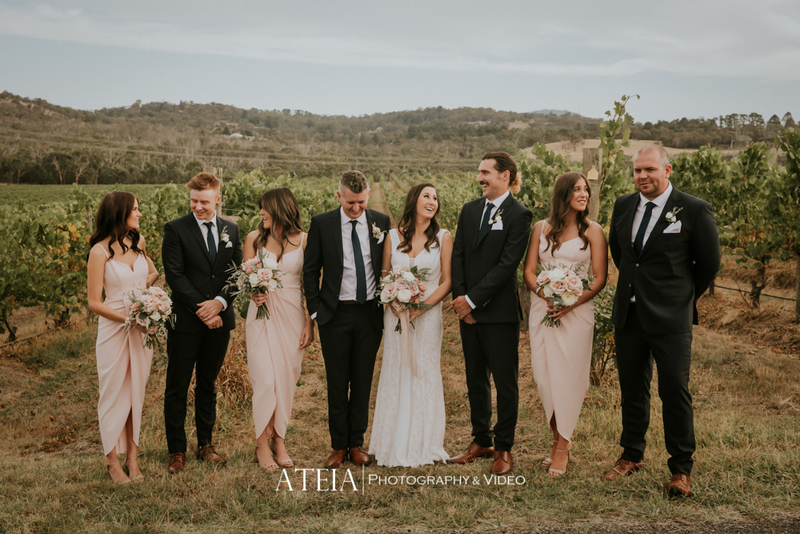 Our talented Melbourne wedding photography team had a terrific day for wedding photography at Vines of the Yarra Valley in Melbourne for our gorgeous Bride and Groom, Natalie and Thomas. 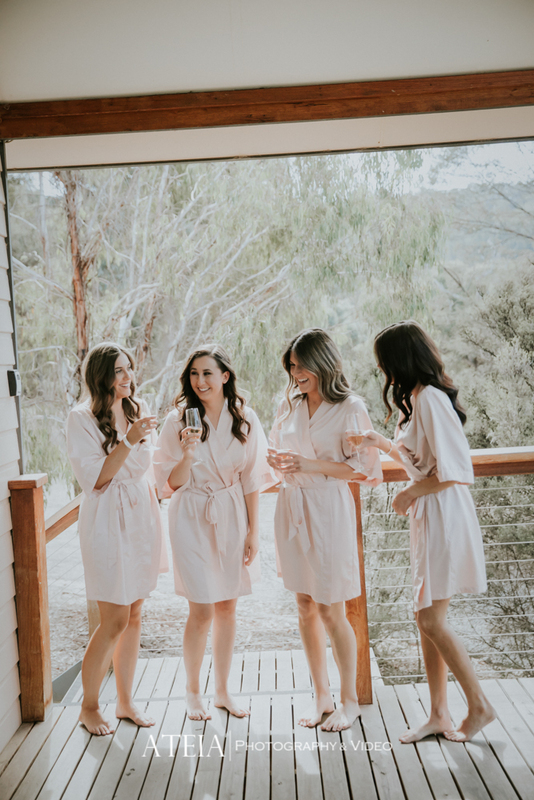 The wedding day started with the preparation shots of the Bride and her closest friends, which was full of laughter, happiness and nerves. 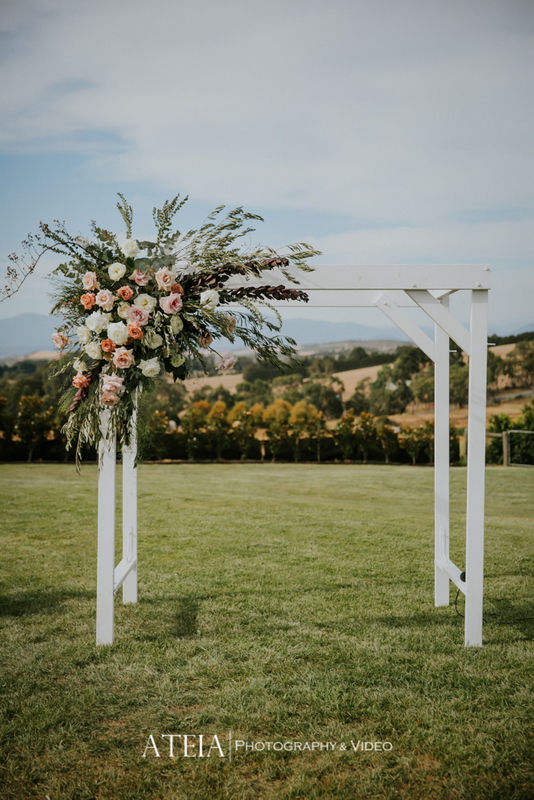 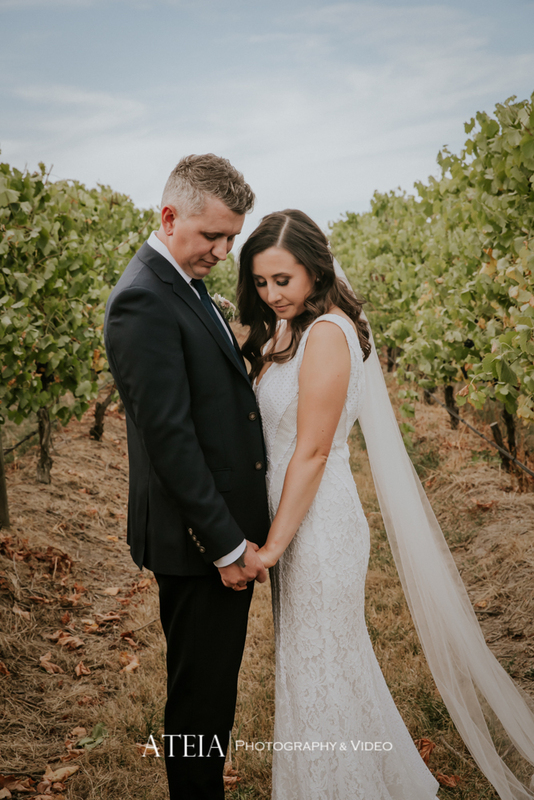 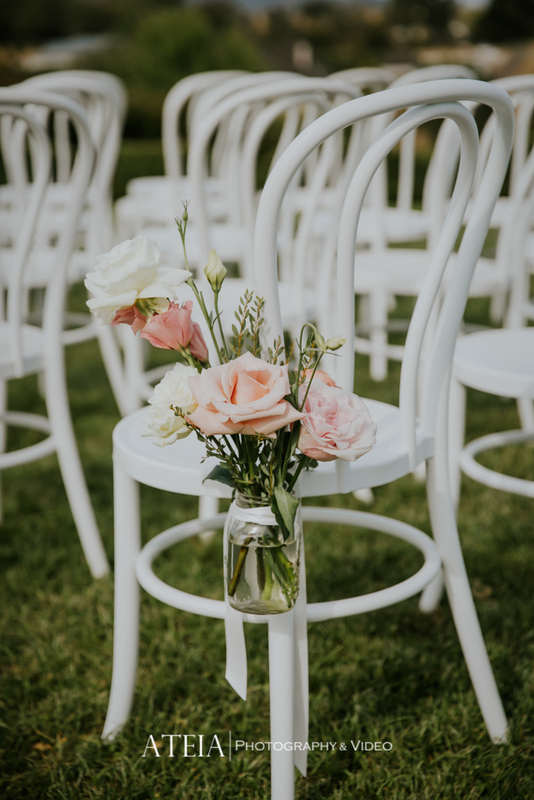 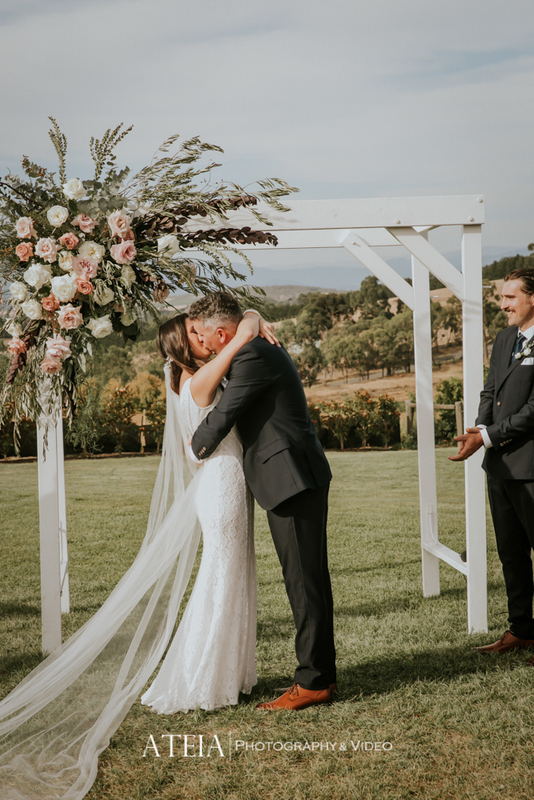 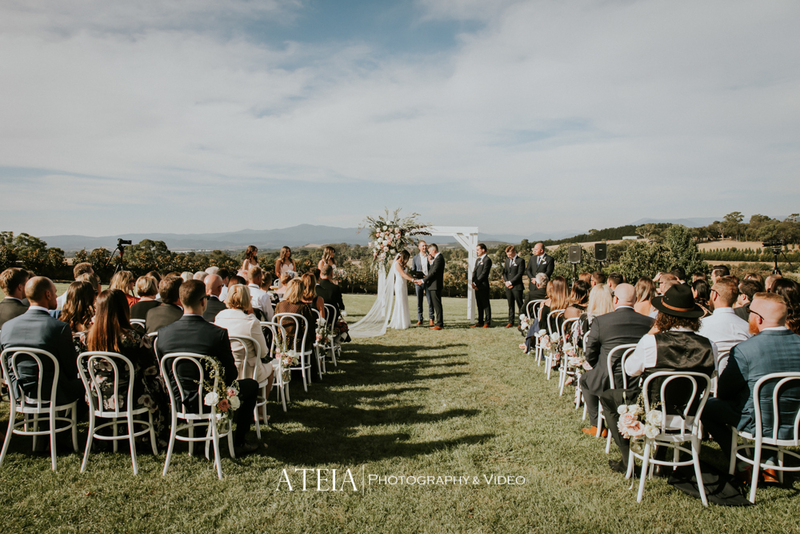 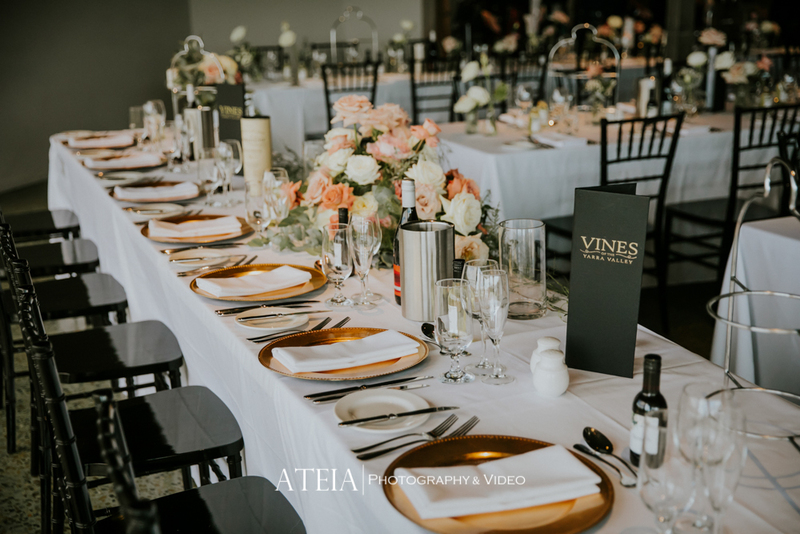 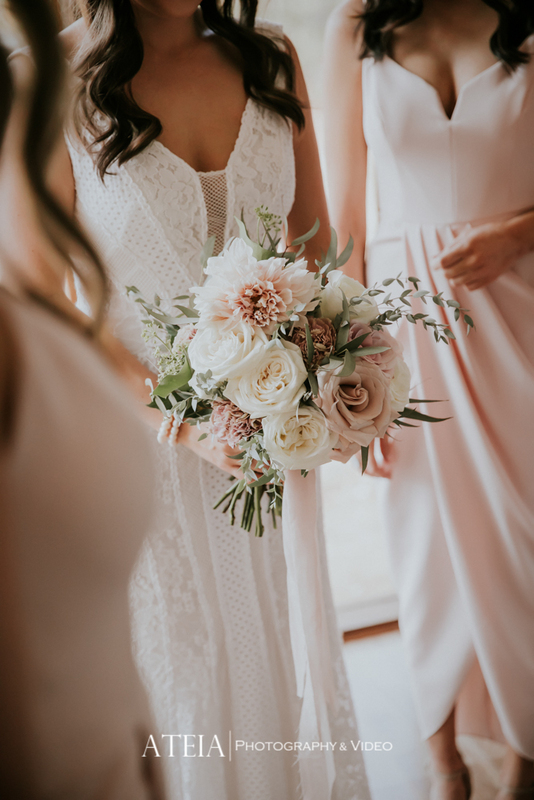 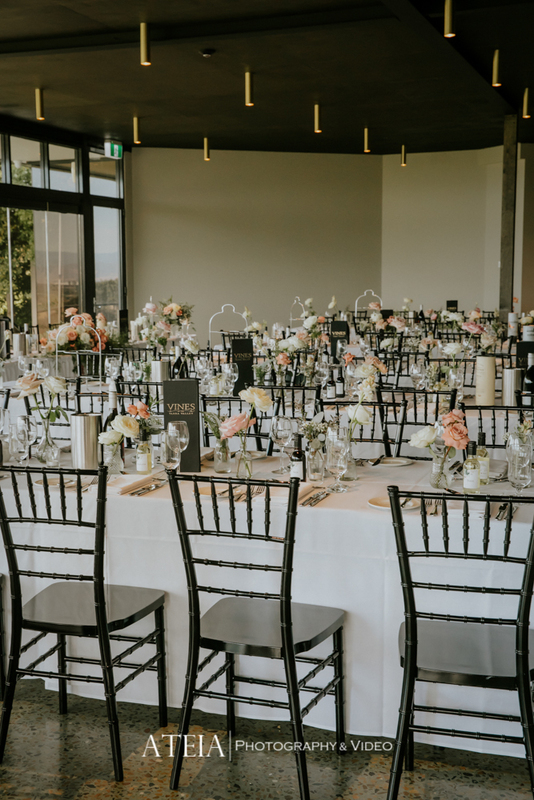 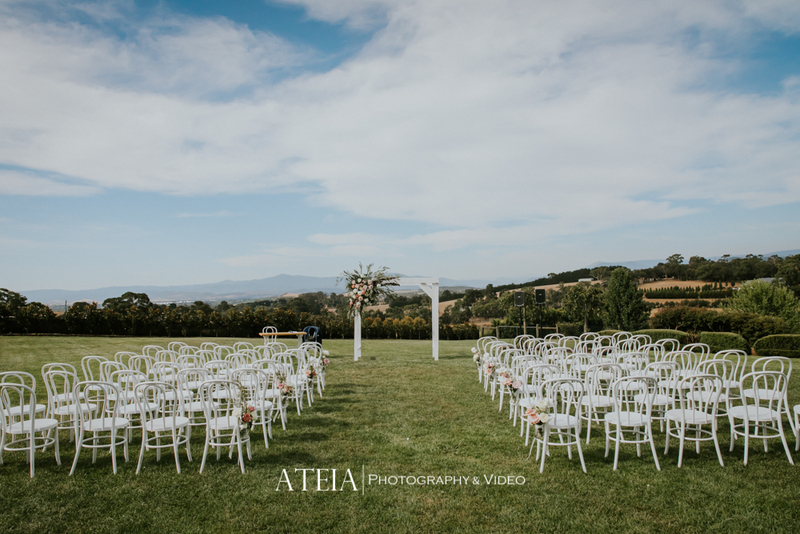 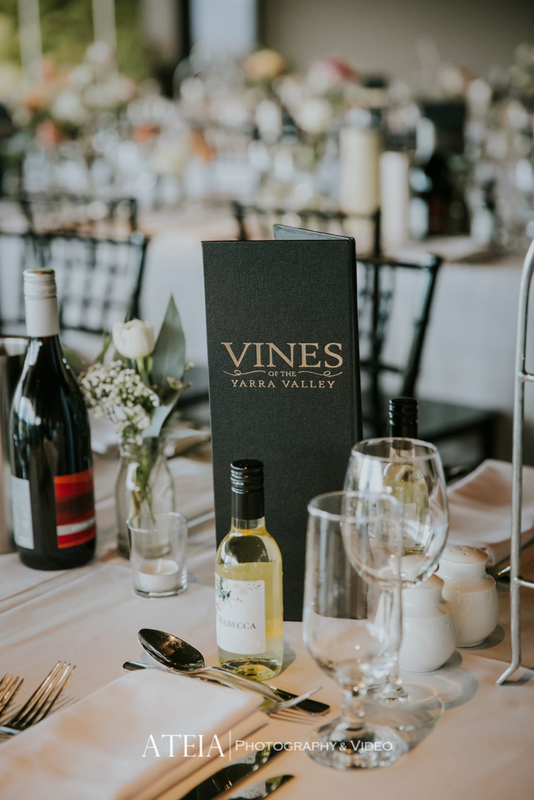 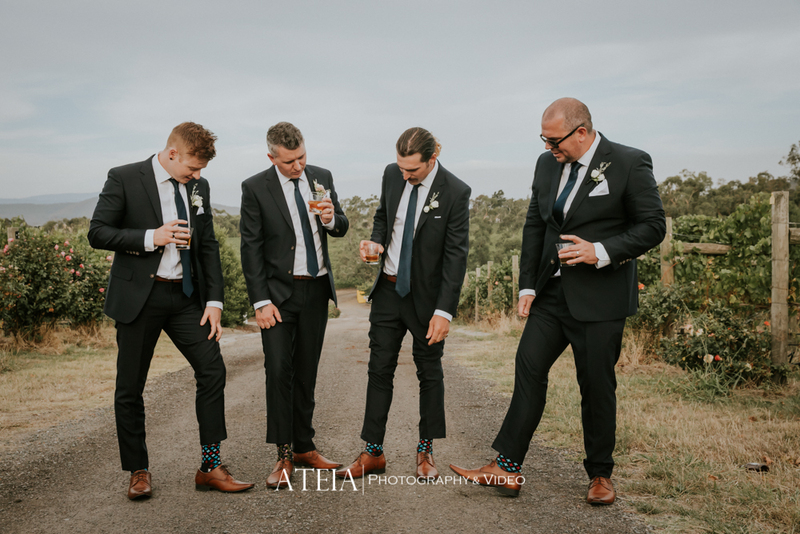 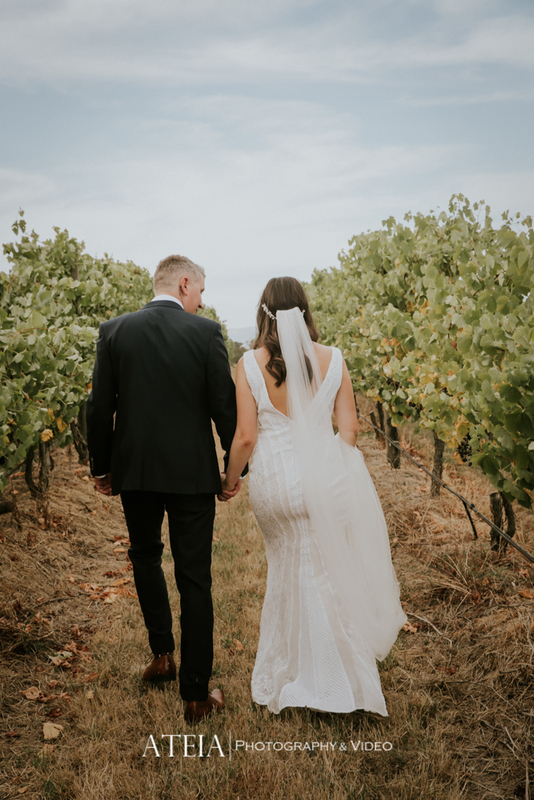 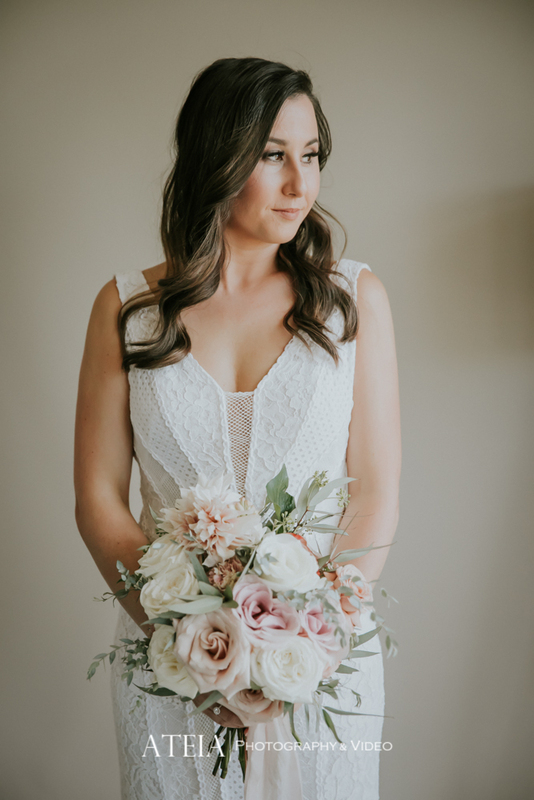 After the wedding photography preparation shoot, our talented Melbourne wedding photography team headed to the wedding ceremony at Vines of the Yarra Valley for an intimate wedding ceremony. 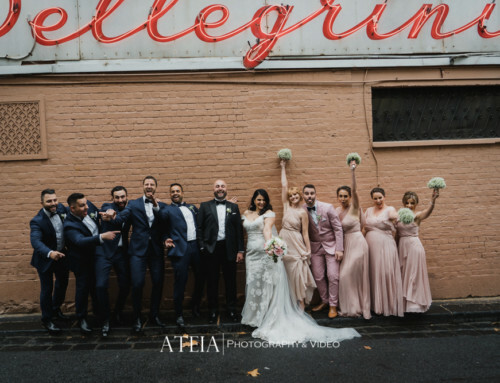 At the conclusion of the wedding ceremony, our Melbourne wedding photography team commenced the wedding photography location shoot onsite which was artistic, natural and candid with plenty of natural light wedding photography. 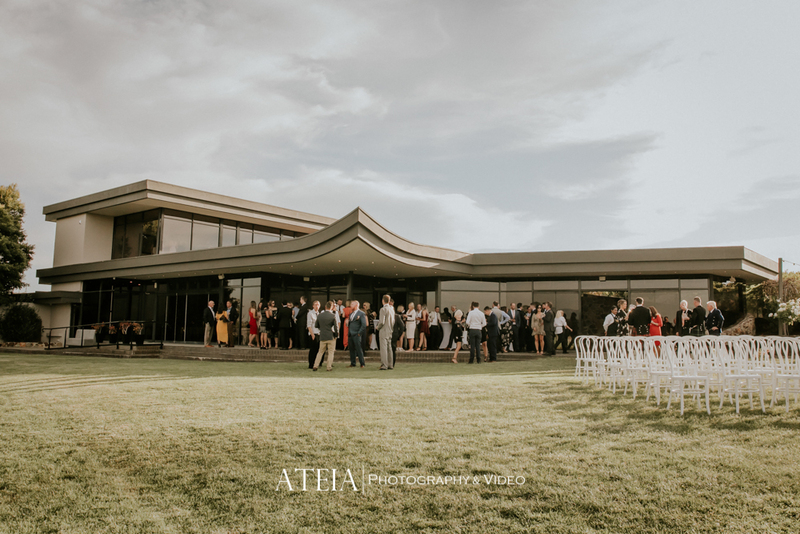 After the wedding photography location shoot, our team then headed to the beautiful wedding reception to charge batteries for an amazing night ahead. 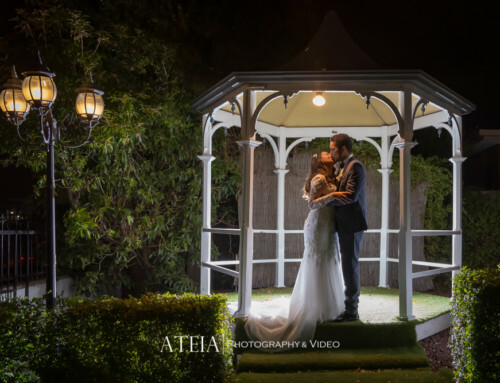 Our Melbourne wedding photography team then captured wedding reception and we concluded after an artistic twilight wedding photography shoot. 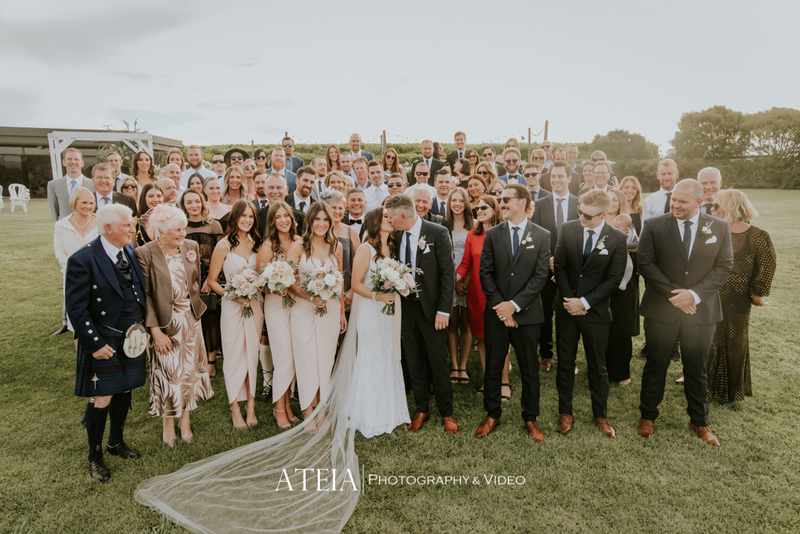 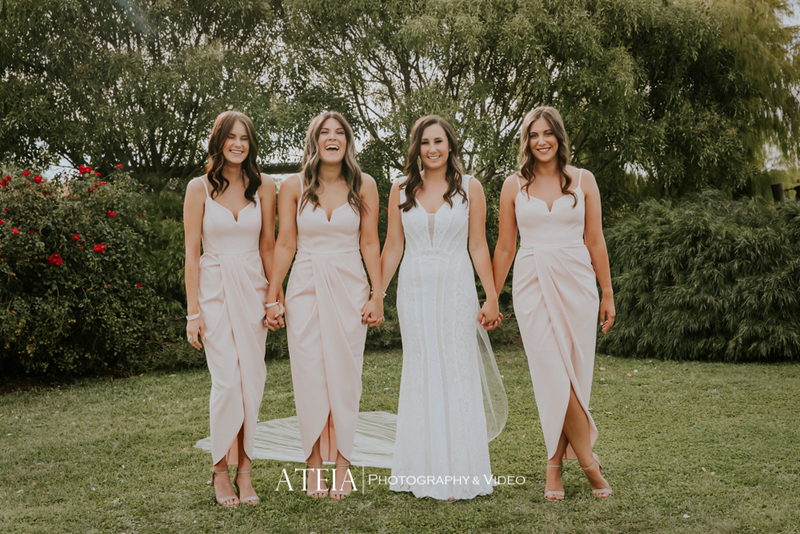 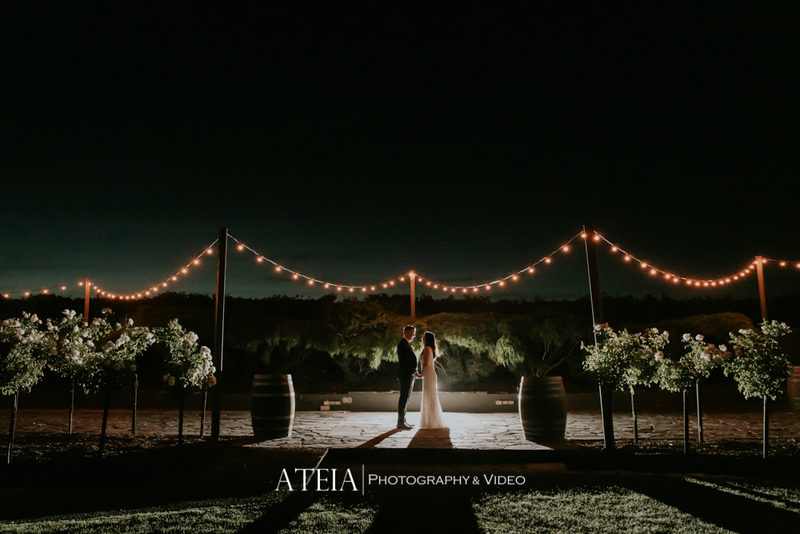 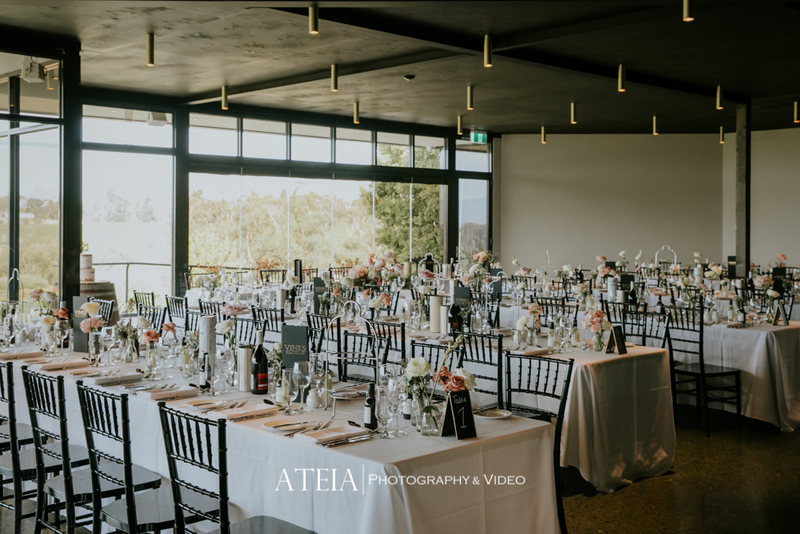 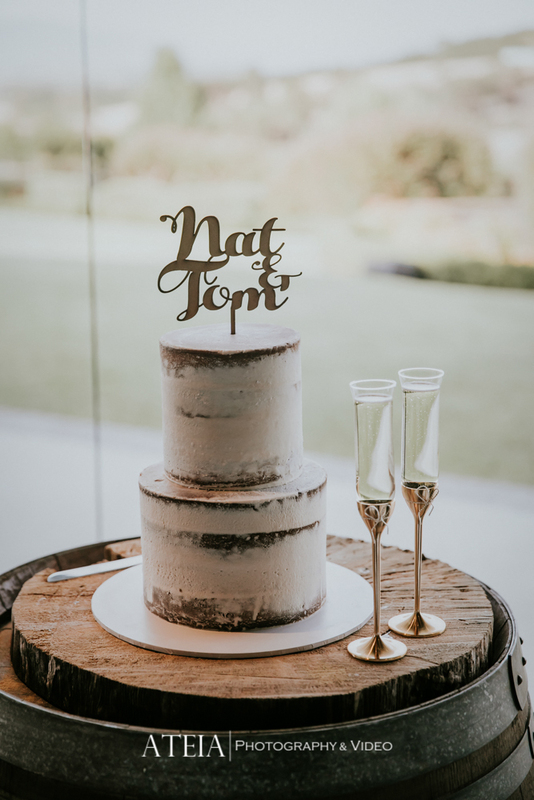 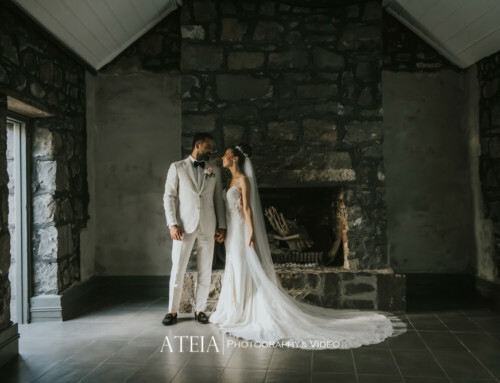 Thank you Natalie and Thomas for selecting ATEIA Photography & Video to capture your wedding day – It was such a pleasure for our Melbourne wedding photography team.